Madness in Civilization (2015) examines the fascinating and often disturbing history of how people with mental illness were categorized as “mad” and pushed to the fringes of society. 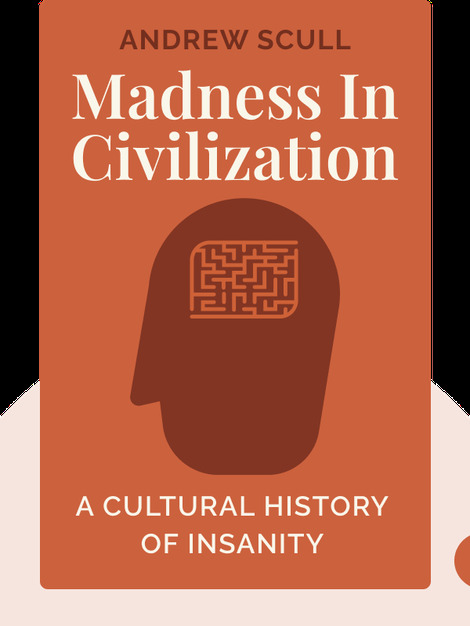 It traces the history of “madness” from the biblical story of King Saul to the modern classifications of mental illness and how it’s now categorized and treated. 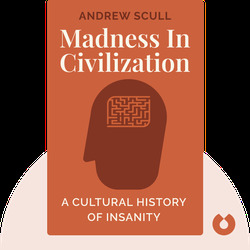 Andrew Scull is a British sociologist who focuses on medicine and psychiatry. He is currently Professor of Sociology and Science Studies at University of California, San Diego. He also wrote Madhouse: A Tragic Tale of Megalomania and Modern Medicine.